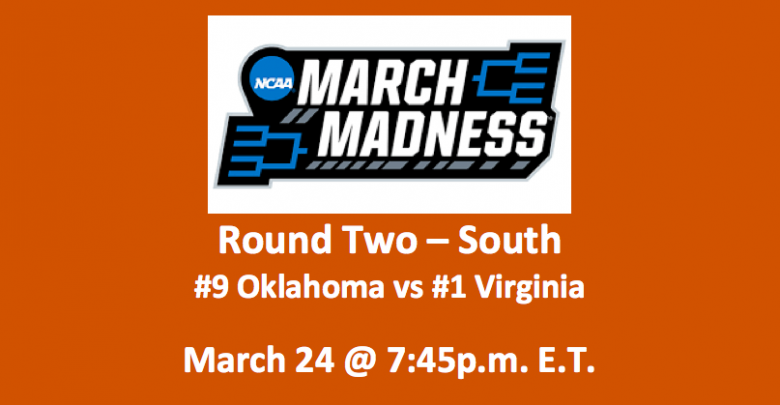 Our Oklahoma vs Virginia preview for the second day of Round Two games in the 2019 NCAA Tournament has the Cavaliers favored by either 10.0 or 10.5 points. The game opened with Virginia at -11.0. This South Region battle will be played at the Colonial Life Arena in Columbia SC. Tipoff between the ninth-seed Oklahoma Sooners (20-13) and first-seed Virginia Cavaliers (30-3), who are presently ranked second in the nation, will be at 7:45 pm ET. Whoever wins this one moves onto the Sweet 16. Against their first-round opponent, eighth-seed Ole Miss, Oklahoma was quick to take the lead. In the first 25 seconds, the Sooners went ahead 2-0 and they led for the rest of the game. By the half, it was 50-33, and in the end, Oklahoma beat Ole Miss 95-72. Our Oklahoma vs Virginia preview observes that the Sooners seemed to hit just about every shot they took. The team was successful on 57.6% of their field goals. Plus, they hit 46.2% of their attempts from downtown and a very healthy 80.8% of their free throws. Significant in this contest were the 10 steals made by the Sooners. Their opponents had just one. Plus, Oklahoma turnovers totaled four, while Ole Miss gave the ball up 11 times, while committing 11 more fouls than their opponents. 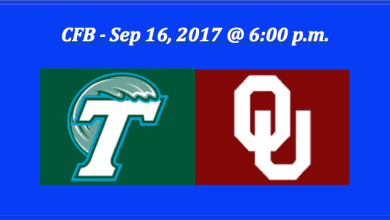 For Oklahoma in this game, four players posted 18 or more points with two being in the front and the other two in the back. Guards Christian James and Rashard Odomes scored 20 points each. Also in the backcourt, Jamal Bieniemy completed five assists, as did forward Kristian Doolittle. Doolittle also had 19 points and 15 rebounds. His counterpart, forward Brady Manek scored 18 points and made three steals. In this 2019 NCAA Tournament first-round game, this team was running on all cylinders. When they are on target, as they were, the Sooners can be explosive. Our Oklahoma vs Virginia preview notes that in their first-round game against the 16th-seed Gardner-Webb Bulldogs, the Cavaliers struggled in the first half. 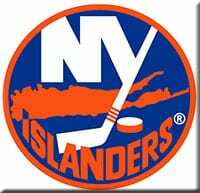 So much so, that they went into the locker room behind 36-30. But the second half was a whole new ballgame, as Virginia shut down the Bulldogs, holding them to 20 points, while they scored 41. The final score was Virginia 71 and Gardner-Webb 56. Overall, the Cavs shot well from the floor, hitting 51.9% of their field goals. But they were otherwise off, completing just 30.4% of their threes and 61.5% of the team’s free throws. 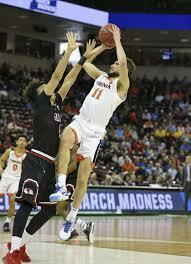 Virginia’s 10 steals helped their cause as did their lack of personal fouls committed (9). But turnovers totaled 15, and that’s a worrisome stat. In the game, guard De’Andre Hunter led all scorers with 23 points. At the same time, in the backcourt, Ty Jerome posted six assists and put up 13 points while making three steals. In the frontcourt, Mamadi Diakite was a major force. Diakite had 17 points and grabbed nine rebounds. Of note, senior center Jack Salt played just the first five minutes of the game. Salt, who can be major force on the court, has been plagued by injuries this season. He says he is set to go today. We’ll see. One huge factor in this game is Virginia’s very stingy defense, which this year held opponents to 56.0 PPG. 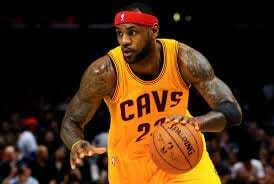 The Cavaliers need to come out strong in this game. 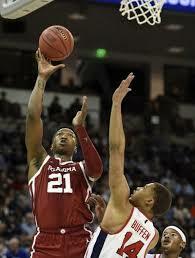 As can be seen, they will be challenged by the Sooners’ frontcourt. 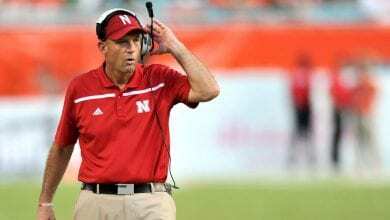 At the same time, Oklahoma will have to attempt to penetrate one of the better defenses in the country. This season, the Sooners have been stifled by some of the better D’s. 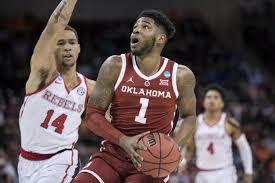 Our Oklahoma vs Virginia preview sees this as being a tough one to call, but we are going with the Oklahoma at +10.5.